Israel Channel 10 TV news said the deal taking shape would allow Iran to continue enriching uranium in “over 7,000” centrifuges. It quoted unnamed Jerusalem sources saying the terms of the deal would leave Iran “closer than was thought” to nuclear weapons, “mere months from producing enough material for a bomb,” and that the US has agreed to 80% of Iran’s demands. Prime Minister Benjamin Netanyahu was said to have indicated to confidants that he feels he has “no choice” but to speak out against the imminent deal, including at a controversial address scheduled for March 3 to Congress, Channel 10 said. 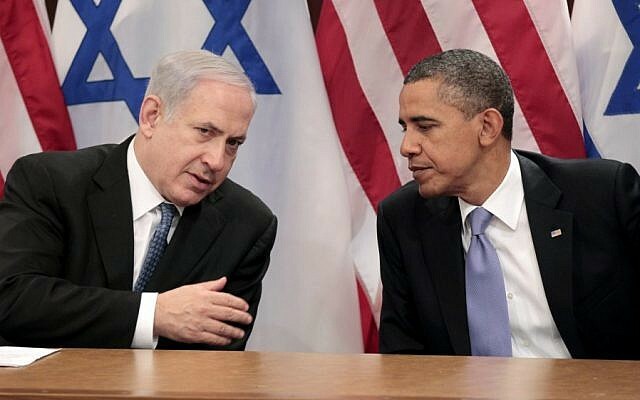 Netanyahu does not intend to speak against President Barack Obama, or to give a partisan address, or to focus overly on sanctions, but rather to talk strongly against the deal, the report said. Warned that his March 3 visit and Congress appearance may harm Congressional efforts to prevent a poor deal with Iran, Netanyahu is said to be unmoved, the Channel 10 report claimed. 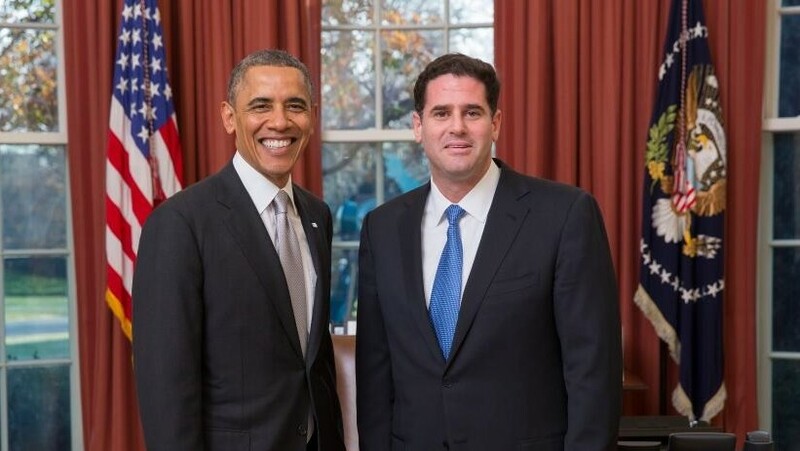 The White House has said the March visit was not coordinated in accordance with protocol, and that Obama and Secretary of State Kerry will not meet with the prime minister, because it comes just two weeks before Israel’s general elections. Visiting soldiers wounded in a Wednesday cross-border missile attack by Hezbollah in which two Israeli troops were killed, Netanyahu earlier Friday held Iran responsible and said Tehran was waging a “sustained” battle against Israel and opening new fronts. 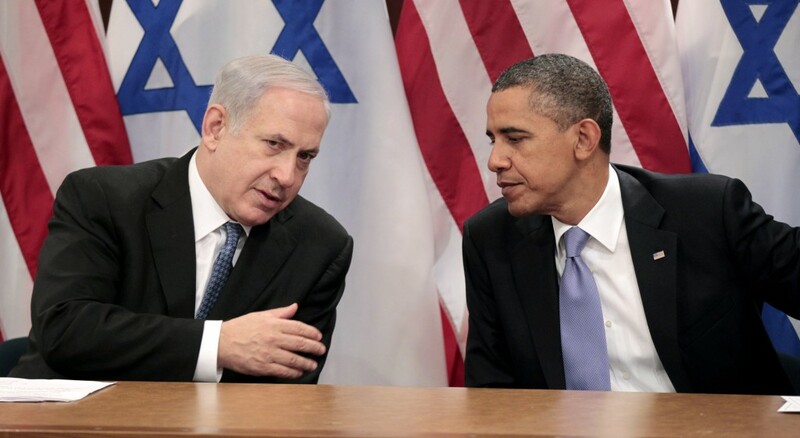 He spoke amid several overt indications of growing Iranian involvement in Hezbollah actions against Israel. 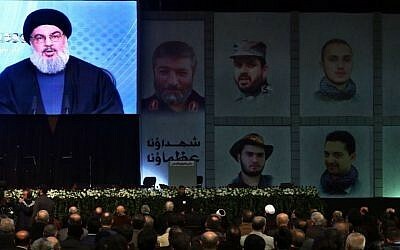 The head of Iran’s Revolutionary Guards, Mohammad Ali Jafari, warned Friday for instance that Israel should expect heavier responses from Hezbollah after a January 18 attack, allegedly by Israel, killed 12 armed fighters, including a number of Hezbollah members and an Iranian general, in the Quneitra area of the Syrian Golan Heights. 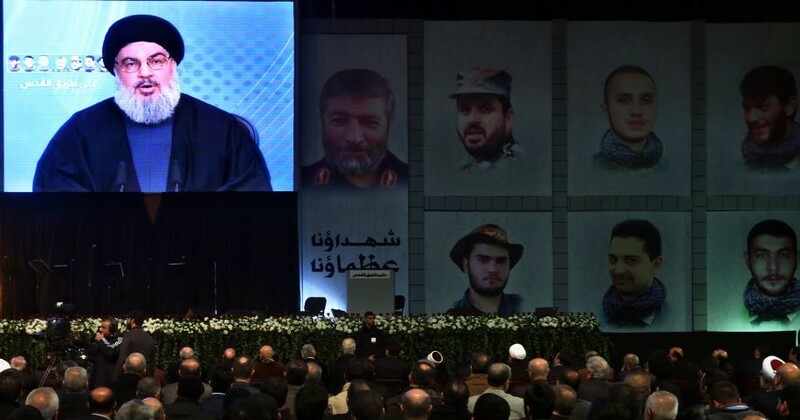 “Hezbollah’s recent attack on Israel was a response with the lowest degree of severity and we hope that they take the lesson not to repeat such mistakes (in future),” Jafari said, according to Iran’s Fars news agency. On Friday afternoon, Hezbollah’s leader Hassan Nasrallah warned that his movement was not afraid of war with Israel. The Beirut rally where his speech was broadcast was attended by Alaeddin Boroujerdi, the head of Iran’s influential parliamentary committee on national security and foreign policy. 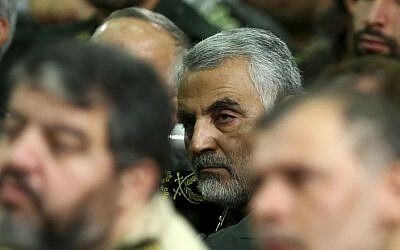 On Thursday, Iranian media showed General Qasem Soleimani, commander of the Quds Force in the Revolutionary Guard Corps, paying a visit to the Beirut grave of Jihad Mughniyeh, a Hezbollah commander killed in the reported Israeli airstrike on Syria earlier this month. Soleimani, a close friend of Mughniyeh, was seen laying wreaths at the graves of Hezbollah fighters killed in the strike. 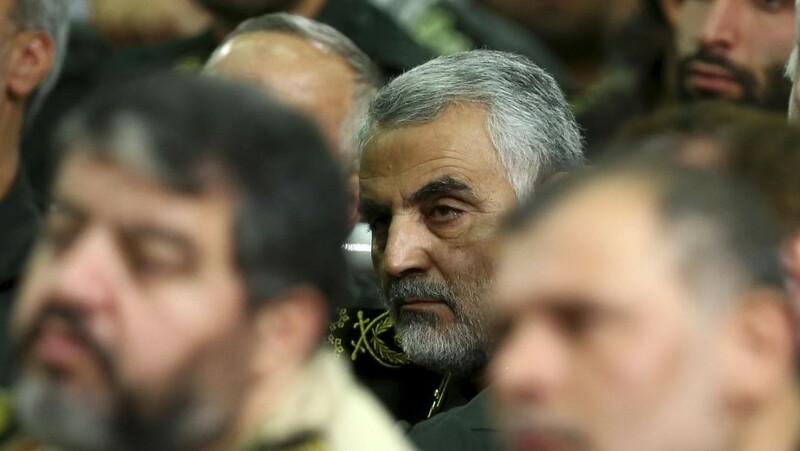 Israel’s Channel 10 claimed Friday that Soleimani met with Nasrallah in recent days, and that he had deployed two Quds Force members to assist in Wednesday’s Hezbollah retaliatory attack. The report said the attack, in which five Kornet anti-tank missiles were fired at an Israeli convoy, was intended to kill 12 Israeli soldiers on patrol, in an eye-for-an-eye response to the January 18 strike, rather than the two soldiers who died. Iran has indicated that if events on the border deteriorate into an Israeli-Hezbollah war, “Iran is with you,” Channel 10 reported. 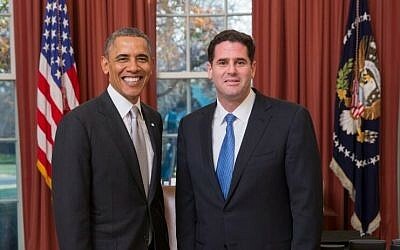 Charging that the Iranian regime is “working towards Israel’s destruction,” Dermer said the deal being discussed with Iran did not seek to dismantle Tehran’s nuclear weapons capabilities, but would “leave Iran as a nuclear-threshold state… I would hope that everyone would appreciate what it means to us to see that the deal that is emerging would pose a threat to the survival of Israel,” he said.